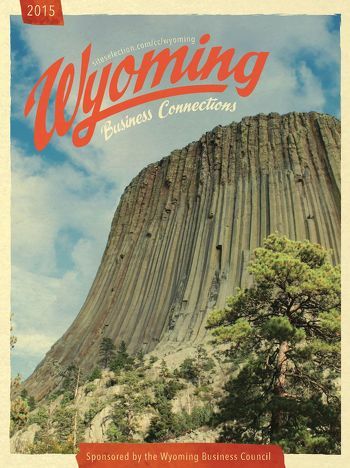 How Wyoming built the nation's top-ranked business tax climate. Size is relative when referring to Wyoming's incorporated rural communities. How Wyoming pulled off an impressive reversal in a key industry.